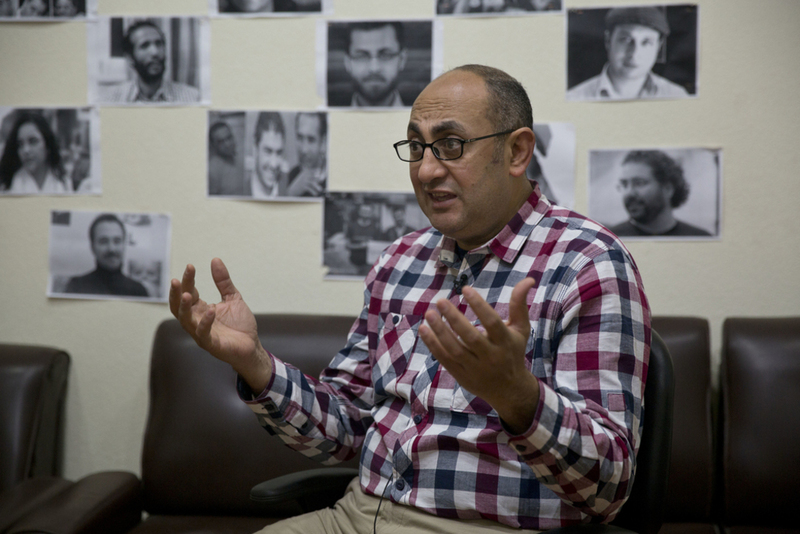 Former Presidential Hopeful and Rights Lawyer Khaled Ali resigns from ‘Bread and Liberty’ party and his role as a consultant in the Egyptian Center for Economic and Social Rights (ECESR) following sexual harassment accusations. An Egyptian woman had reportedly accused Ali of sexual harassment in 2015. In the statement, Ali explained that he went through investigations which acquitted him of any sexual harassment accusations. “I have remained silent since knowing about the sent email until today. This silence hasn’t been an acceptance of any accusations, overlooking issues that are of concern to both men and women nor ignoring what is being circulated on social media platforms […] on the contrary, my silence was based on my belief that we are in new world and new tools to help us express our opinions,” said Ali in a statement released on February 20. The investigation concluded that Ali has “not committed any act or said words that constitute a sexual conduct” to which he can be convicted, according to the statement. “All alleged facts cannot be described as an act of sexual harassment,” added the statement. Ali concluded his statement encouraging everyone to support ‘Bread and Liberty’ party, currently in formation, and ECESR despite the current scenarios targeting them. Earlier on February 18, the political party “Bread and Liberty” responded to the accusations against the party members denying the involvement of Ali in any sexual assault practices. “On 5 February, members of the feminist group “The Girls’ Revolution” issued a statement saying that they attended a group discussion held by the Women Issues Committee at “Bread and Liberty” party. The plaintiff –who preferred to stay anonymous and hasn’t joined the investigations– sent an email to one of her friends, asking her to pass it to other women, to warn them. She clearly stated that this email is meant as a part of her recovery from the trauma, as she already left Egypt,” according to a previous article by Egyptian Streets.